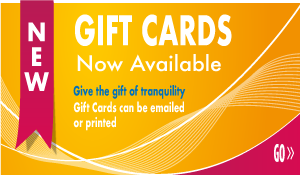 Gift Certificates are available in any amount. Please contact us for amounts not shown. Can be redeemed for any item on the PondsOnline.ca website.